The Utah Jazz used a stifling defensive performance to beat the Denver Nuggets in the 17-18 season opener. David Lokce and Ron Boone talk about the defense and the balanced offense. 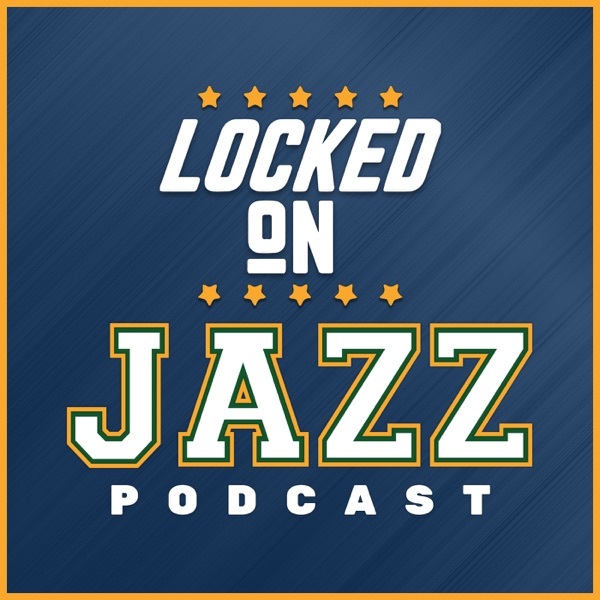 The Utah Jazz radio postgame show on Locked on Jazz.